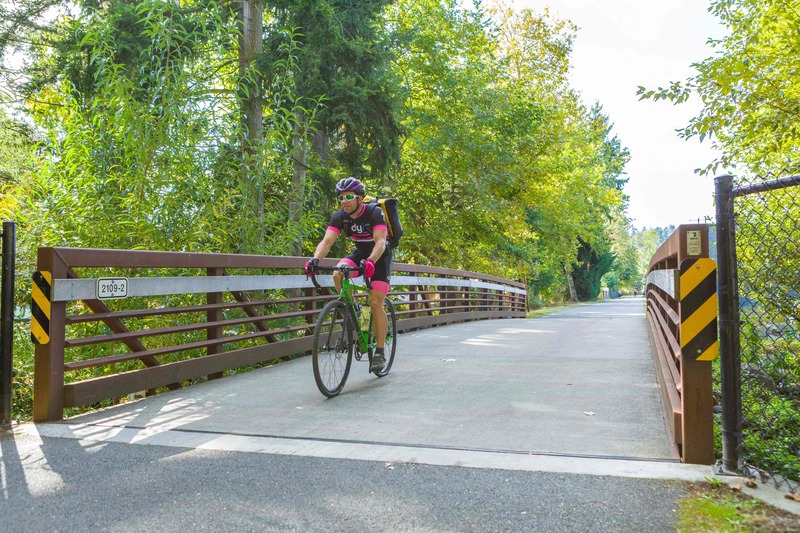 If you’re an outdoor lover, you’re bound to love the opportunities that await in Lake Forest Park! 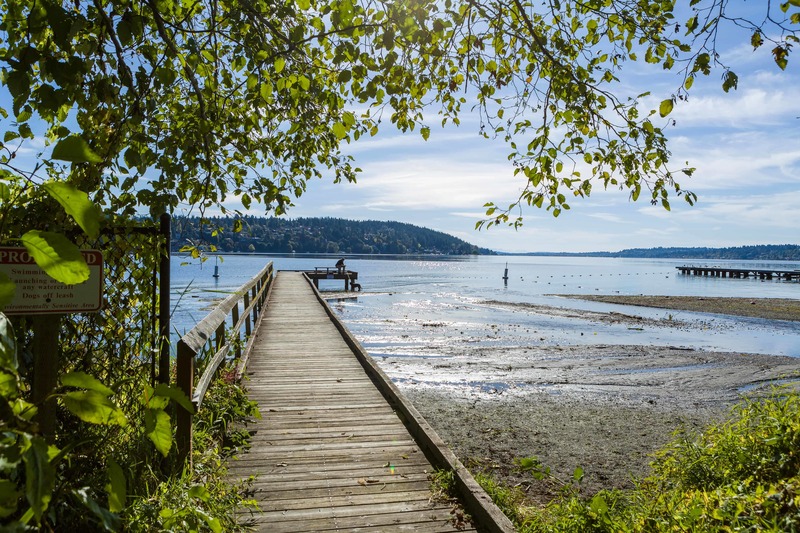 Located right along Lake Washington, “the hilly topography …translates into many homes enjoying [views of the] Cascade Mountains, or verdant territorial views, and some with Lake Washington views, too,” shares Claudette Meyer. From catching these stunning views to enjoying some local amenities, you’re sure to find something to suit your every mood, whether you want to go out for a day of adventure or simply relax with a pretty view. For a peek at the wildlife that makes up Lake Forest Park, check out the Grace Cole Nature Park. A wetland teeming with native plants, birds, and amphibians, it is a crucial habitat and a valuable resource for nature lovers. 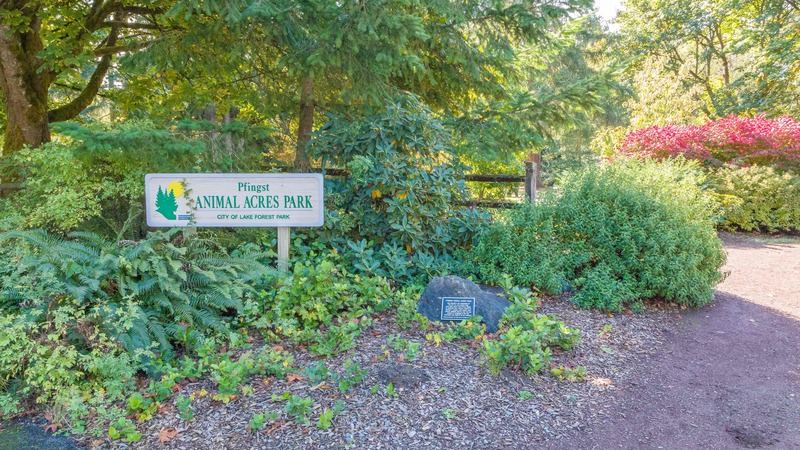 Another great spot to catch nature in action is at the Pfingst Animal Acres Park. If you stop by the edge of the park, you’ll have a perfect view of the salmon as they swim through McAleer Creek. 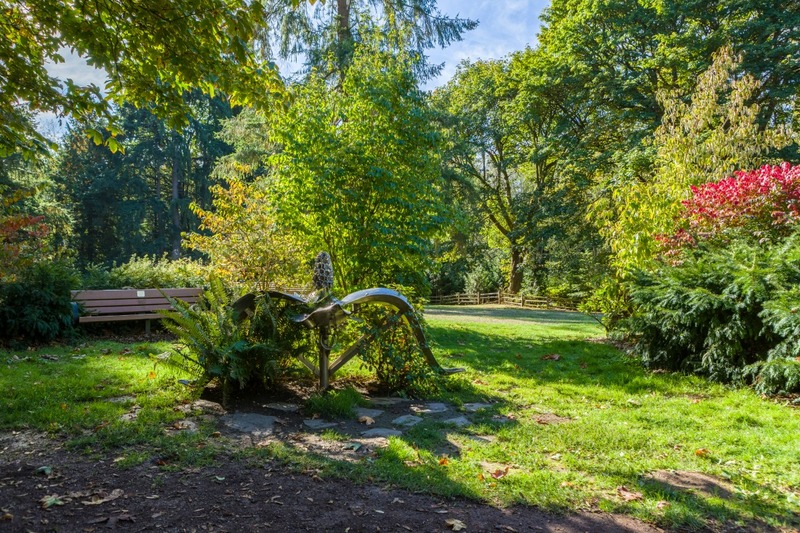 With unique amenities like a metal dogwood flower drinking fountain, this is the perfect place to relax and enjoy the outdoors. Affectionately nicknamed “Choo-Choo Park,” Horizon View Park is your all-purpose space. 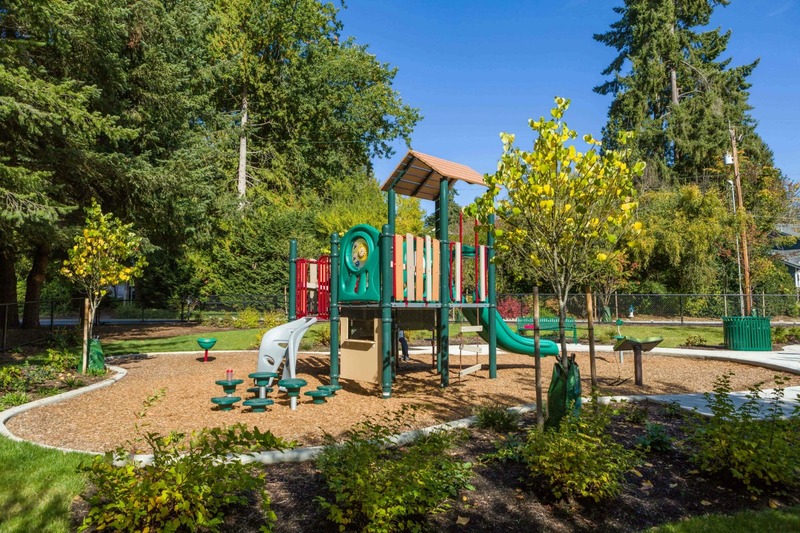 Enjoy a picnic, hike through the wooded areas, or join your kid for a ride on the play train. For a moment of quiet contemplation, nothing beats looking out at the waters at the Lyon Creek Waterfront Preserve. 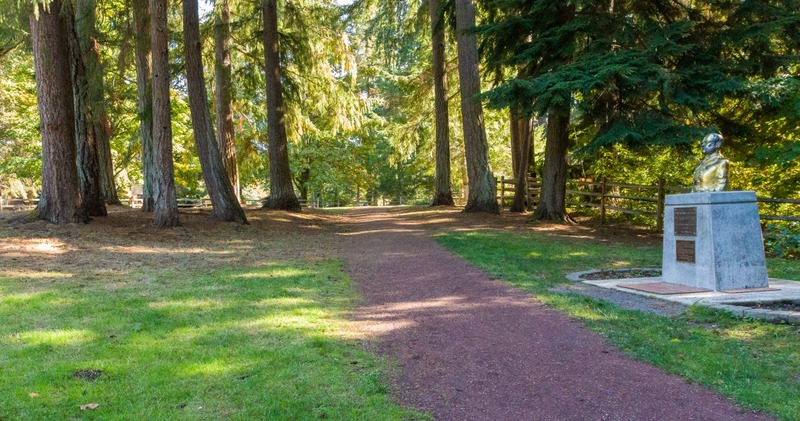 Containing 100 feet of Lake Washington shoreline and 250 feet of Lyon Creek, it’s one of the most peaceful parks around. 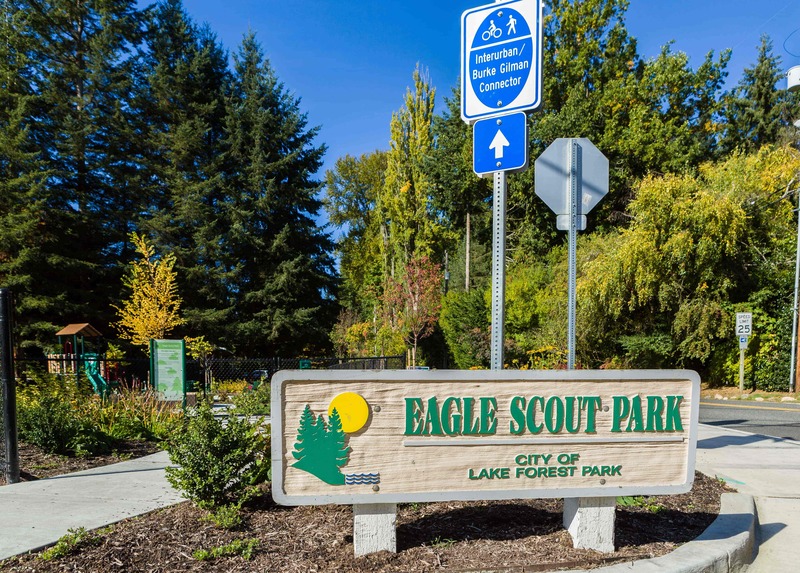 Owned by the Lake Forest Park Civic Club, Eagle Scout Park is perfect for those who are looking for a good workout. Take a break from running and stretch your muscles on their exercise bars while you let the little ones run wild on the play toy! A hidden gem at a busy intersection, Blue Heron Park is filled with lush native landscaping and primitive pathways lined with lovely plants. Stop by to view the salmon and look out for herons; you may see them fishing for lunch! Acquired in 2011, Whispering Willow Park is in the perfect location to help restore the water quality and habitat of Lyon Creek. Located right next to Lake Forest Park’s Town Center, this park is a diamond in the rough that cannot be missed. 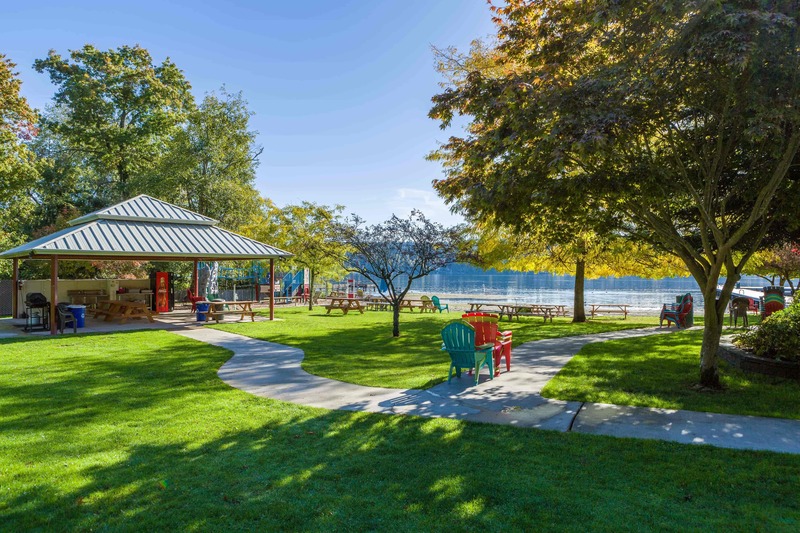 With gorgeous scenic views and events the whole family will love, the Lake Forest Civic Club is definitely worth checking out. “The Civic Club is well known with plenty of surrounding homes being deeded in,” says Casey Bui. If you’re interested in all the Civic Club has to offer, submit a membership application today. 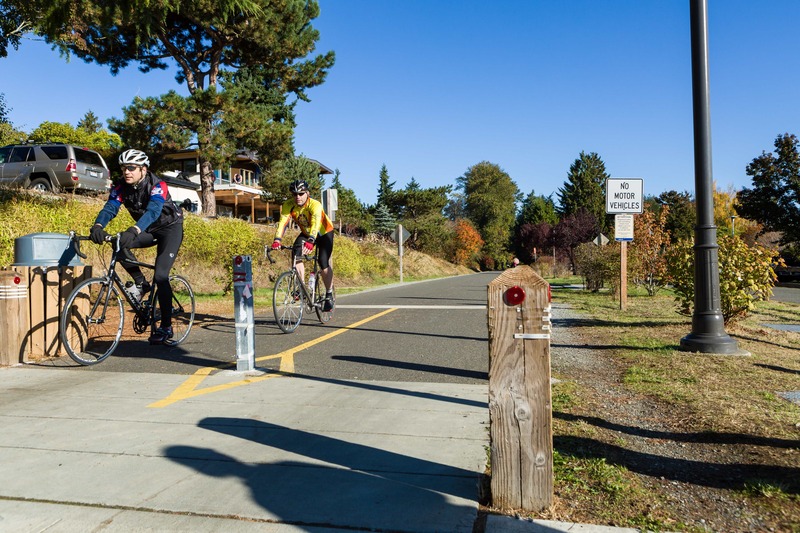 If you’re looking to cut down on gas costs, help the planet, and enjoy some great views on your way to work, grab your bike and start pedaling! 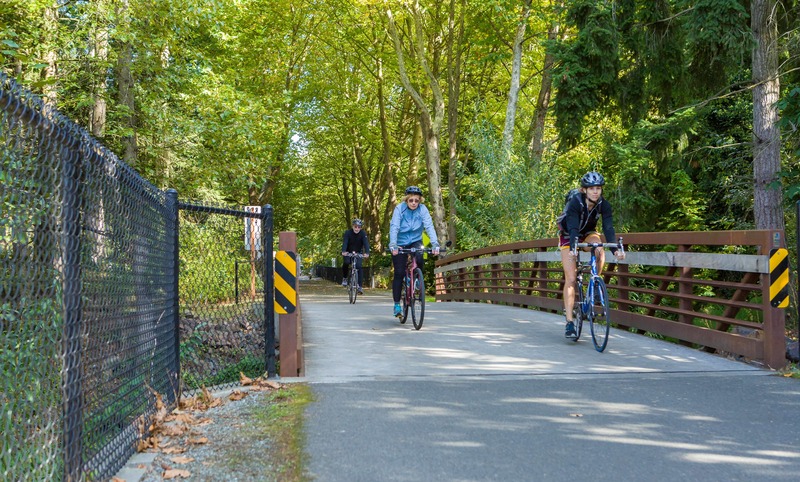 If you’re in the mood for getting around on foot, the McKinnon Creek Trail is going to be the best spot to check out. 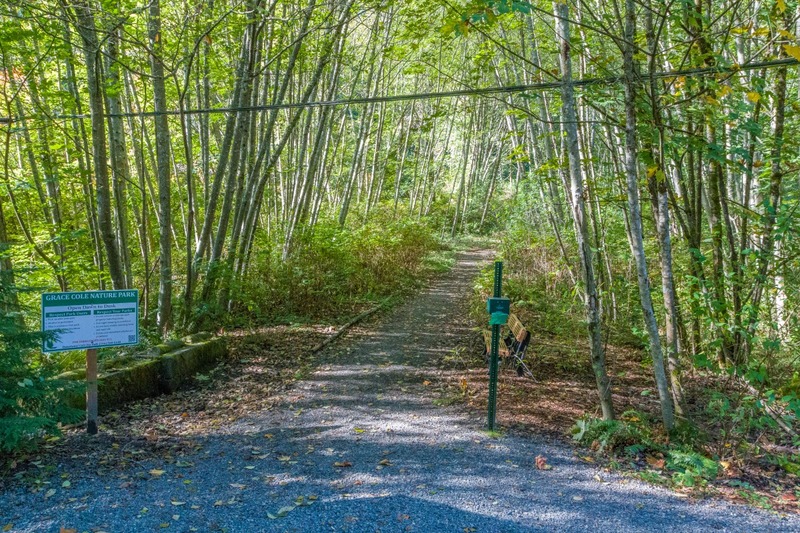 A 0.5 mile forested trail located about half a mile northwest of City Hall, it’s perfect for everything from a short jog to a slow-and-steady hike. For more tips on how you can enjoy the outdoors in Lake Forest Park, click here.